2015; its been quite the year for festivals. However, this year at Standon Calling festival, Hertfordshire, by day a 1715 wild west cowboy atmosphere filled the arena followed by a 3015 space monster robot vibe by night. 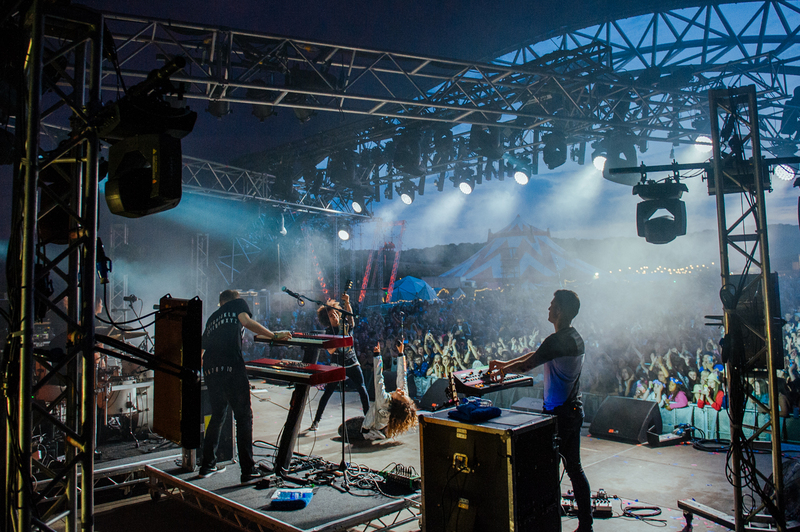 Revolvers and ray guns at the ready; Standon Calling delivered round the clock entertainment for every individual. 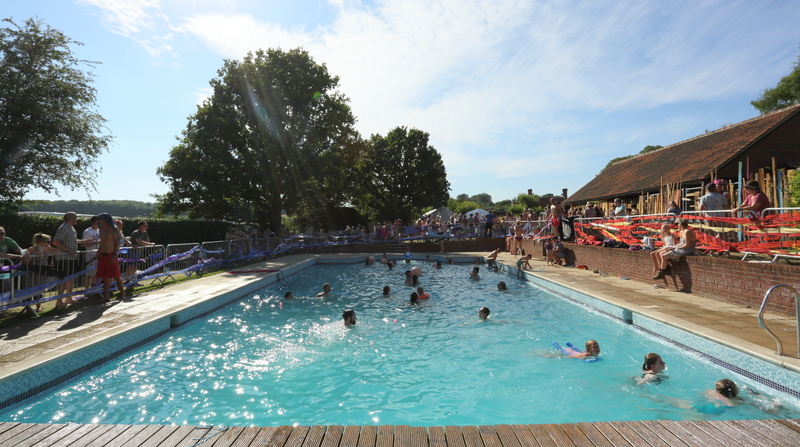 Whether you fancied relaxing by the pool or taking centre stage and trying your hand at some karaoke, there was always something to do. 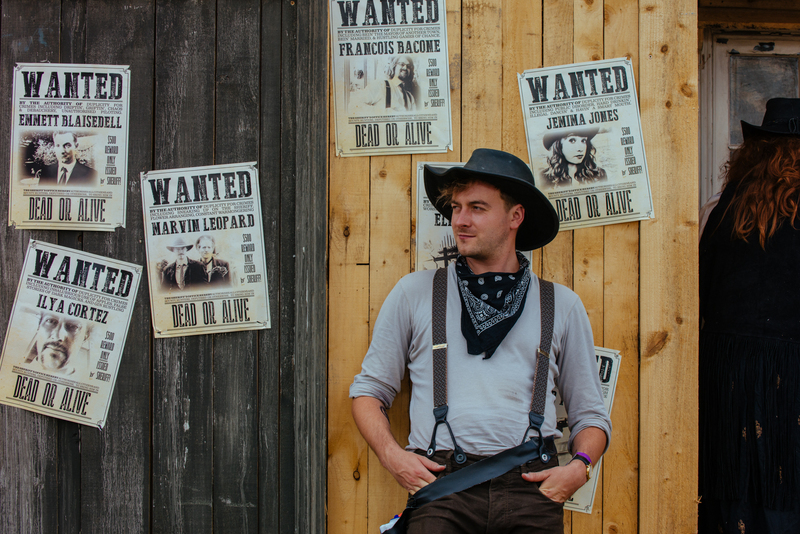 The reason the creative content of this festival really took the biscuit is down to the incredible detail put in to create a truly western feel. I can’t believe I finally had my chance to pretend I am James Dean and casually slam my way through a pair of saloon doors, strut up to the bar and order myself the most bitter of ales. Although I felt as cool as all the cowboys from the movies, I can probably imagine I didn’t look as impressive as I felt. But anyway, another aspect that made the atmosphere really stand out was the crowd it drew in; not an unfriendly face in sight. Whether that was due to the fact that all the parents were able to have a break from the kids for a few hours with the exclusively teens-only area located in the cowshed throughout the day, or the delightfully refreshing frozen cocktails available at the jail, I am unsure. But what I do know is that rum is my friend. Let’s talk about night time. The surprisingly pleasant sunshine did add an extra little spice of euphoria, especially by the time twilight came around, with the sun setting in the distance; it really did feel like the wild wild west… well, until the robot aliens came out. Following the main arena, if you’re planning a late one, the cowshed/slightly satanic hippy Jesus church thing (It didn’t really make much sense, but it was pretty cool) was available to meet every one of your upbeat house/grime needs until 5 AM. The nighttime’s antics in the Cowshed always had a great vibe, even better than I remember from last year. 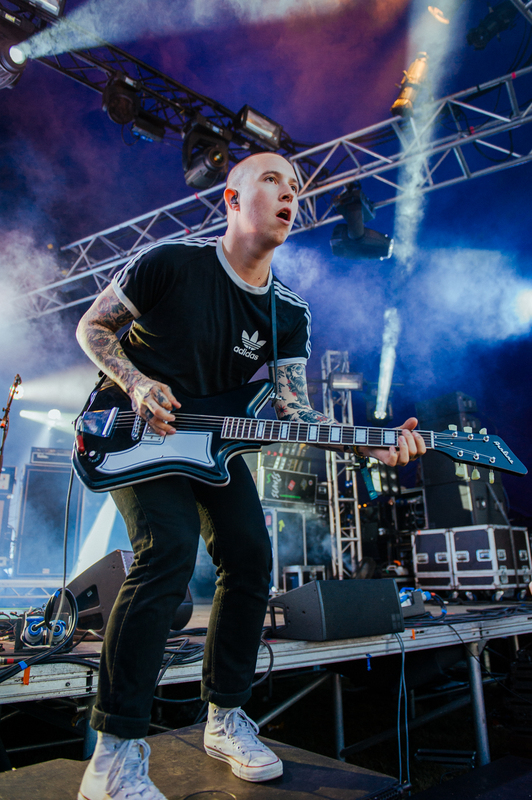 Friday night saw Sink the Pink takeover, with Saturday being graced by Bondax and Friends. If you like dance music then Saturday’s Maribou State, Bondax and Kidnap Kid all playing in a row certainly would of floated your boat. Sunday night ended with DJ Kid Fiesta filling the last couple of hours with the best disco tunes. Headliners Little dragon, The Dandy Warhols and Basement Jaxx all pulled it out of the bag pulling in unbelievable crowd, which I am not even going to start to try to explain. 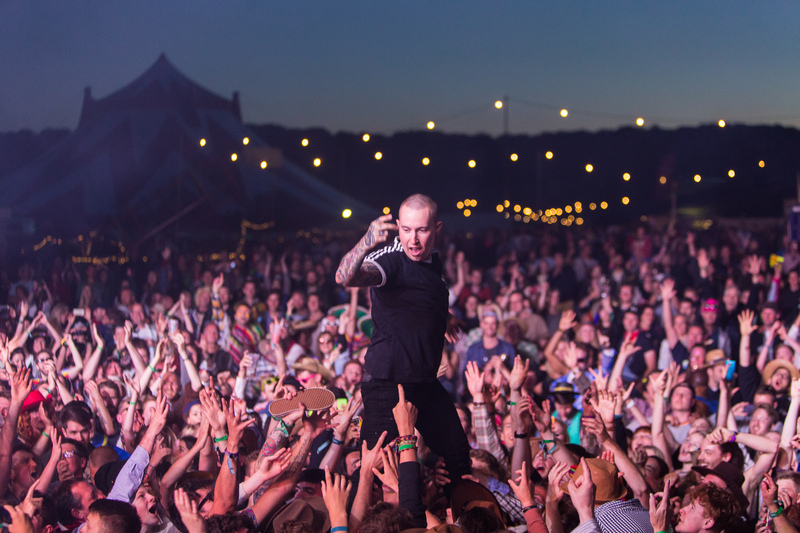 Slaves and The Horrors also put on stella performances on the Main Stage and Big Top. If you want to know what it’s like to go to a friendly, well designed festival, go buy a ticket and then you too will realise how unexplainable it really is. This is not just a field with acts, cough cough Reading & Leeds, but a more attentive event following in the footsteps of Glastonbury, Bestival and Boomtown. However, if your poor fragile sunburnt body didn’t manage to last into the early hours, there was a vast selection of food places to choice from as you stumble back to your tent, ranging from Italian stone-baked pizza, Japanese cuisine and even a very tasty vegan foods supplier (which also just so happened to be converted from an old American yellow school bus). 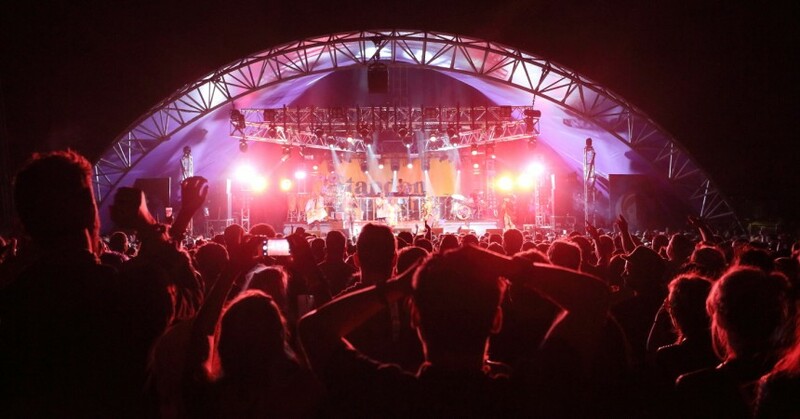 Unfortunately, as we all know too well, all good things must come to an end, sadly that applies to Standon Calling 2015, as well as this rather interesting, informing and well written review… well, until next year. Bye.